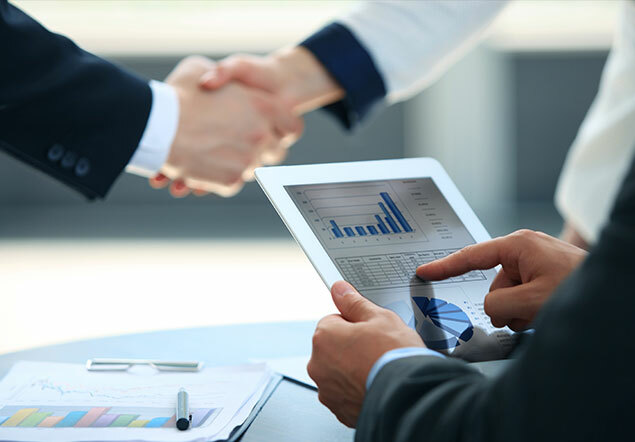 Looking For A Great Business To Start? When you consider that almost every home in the US owns a BBQ Grill, the marketplace for our business opportunity that makes money from grill cleaning is massive. 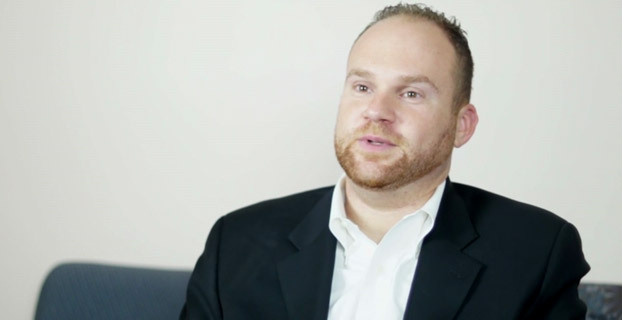 We know through experience that customers love to grill BUT also hate to clean up – so you will be capitalizing on this high-demand and high return niche. 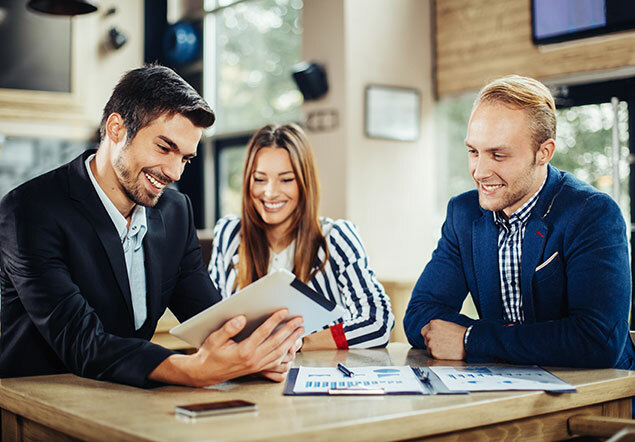 We currently have 180+ operators in our network and are looking for the right people to become our latest success stories of owning their own business. 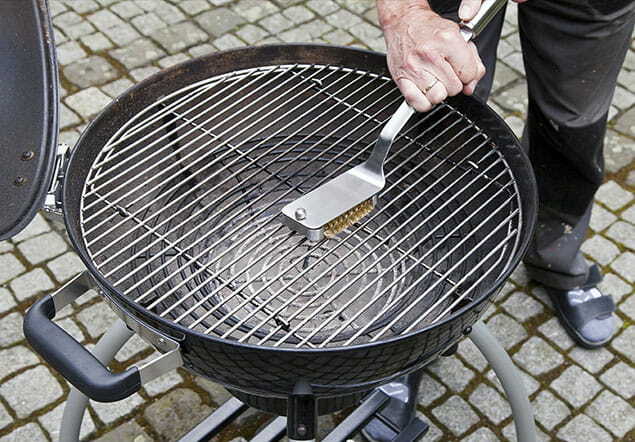 At The BBQ Cleaner, we get lots of calls from homeowners asking about our cleaning service, especially during the grilling season. 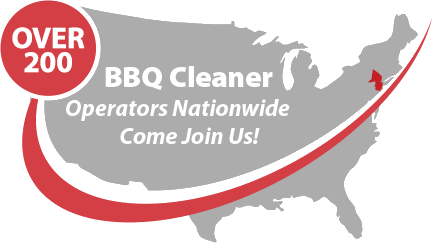 With more than 180 operators nationwide, it’s easy to tell how much growth potential The BBQ Cleaner business opportunity can offer you! 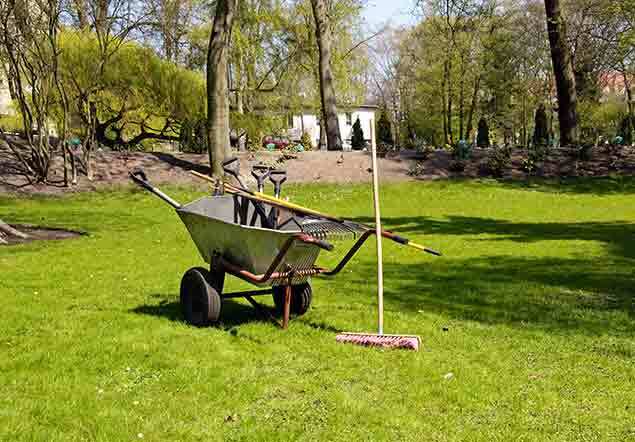 We want to make sure that we provide our operators nationwide with an environmentally friendly solution to cleaning their customers BBQ grills. Our system proudly uses eco-friendly products.